San Diego. Our City? Or Papyrus' City? | Papyrus Watch - Exposing the overuse of the Papyrus font. San Diego. 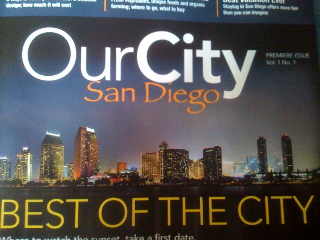 Our City? Or Papyrus' City? Our city. The World's font. Thanks Trevor for sending this in! I don't really know what to say, seems like a big project that would have a knowledgeable designer. The website is well designed, pretty well organized at a glance and nice big type which I'm a fan of. Wish we had a copy of the premier for the wall.